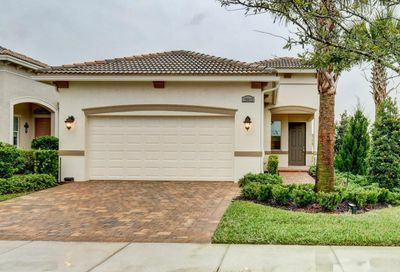 PGA Village in Port St Lucie is located conveniently among shopping, restaurants, banks, businesses, and activities in the desirable St. Lucie West area. 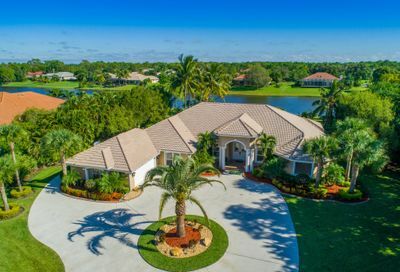 It is a year-round golf and resort community and it is recognized as one of the nation’s premier golfing destinations. 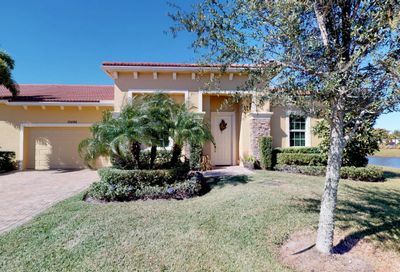 PGA Village in Port St Lucie is built around 4 golf courses, three that are part of the PGA of America and The Legacy Golf and Tennis Club which is privately owned. 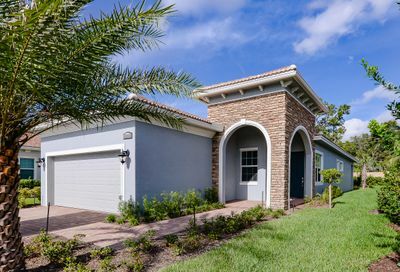 There is also a 35 acre Center for Golf Learning and Performance where you can go for the best in golf training. 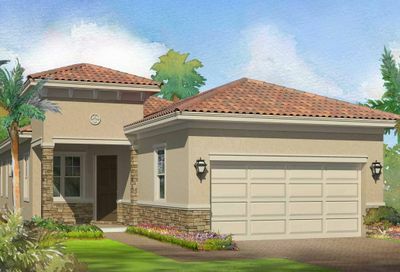 The homes in PGA Village cover the spectrum, from a furnished 2 bedroom golf villa in Castle Pines, offered at $169,000, up to estate homes that exceed $1 million! 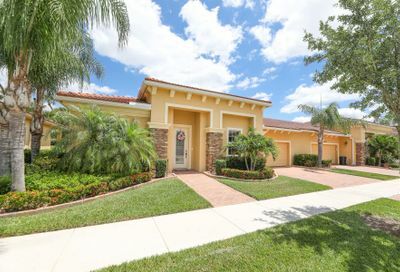 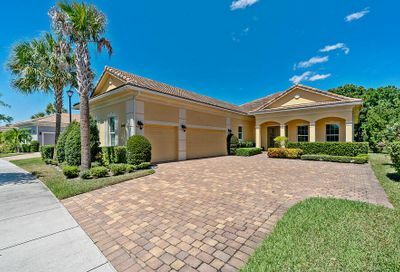 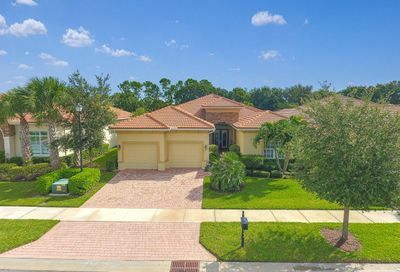 Even the most discriminating of buyers will find a home in their price range within this St Lucie West guard-gated community, located just moments from I-95.